[度盘][Re:ステージ! 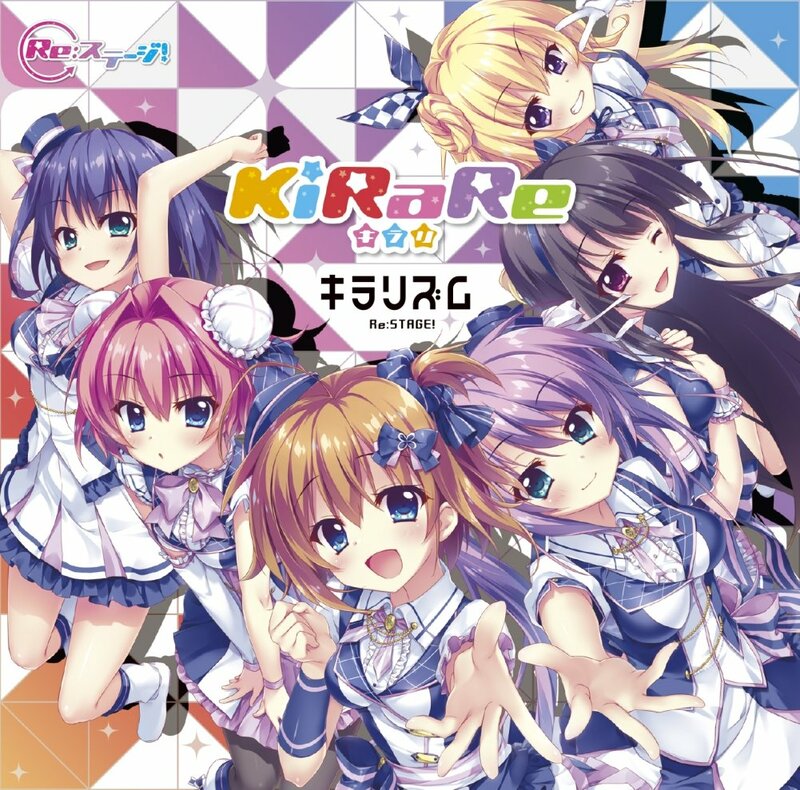 KiRaRe 1stアルバム - キラリズム][24bit/48kHz]-ACG音乐世界 - Powered by Discuz! GMT+8, 2019-4-19 17:24 , Processed in 0.282832 second(s), 34 queries .